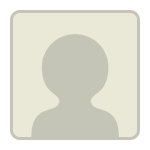 Please suggest a good GMAT tutor in India who teaches online with reasonable fees. Have multiple times interacted with him . He is also on Gmat Club . Search for his name and you can get in touch with him . If you have any further questions regarding your study plan, feel free to reach out. 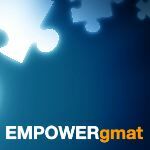 e-GMAT is definitely really nice for GMAT prep. If you are looking for physical classes then you can go with T.I.M.E. It depends on what level you are right now but I'd recommend you look at Target Test Prep (online) for you quant studies. You can get a 5-day trial for just $1. through examPAL, you can get 4 or 8 sessions with our expert tutors, for a lot less than it would take you to just get the same amount of sessions elsewhere. Check us out - and ask me any questions here if you have any!